How caring for animals can shape your faith. Among the many pressing social concerns that have galvanized evangelical Christians’ response—abortion, human trafficking, environmental degradation, and many others—the care of animals has received relatively little attention. 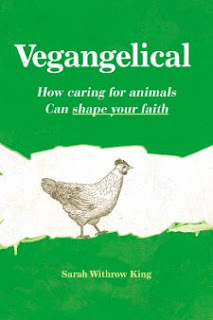 Yet as author Sarah Withrow King deftly uncovers in Vegangelical, animal stewardship is a necessary aspect of a holistic ethic of Christian peace and justice. Indeed, care for animal welfare correspondingly strengthens our care for environmental and human flourishing. Practical, restrained in its conclusions, and grounded on a broader theology of Christian compassion, Vegangelical calls readers to a greater attentiveness to one of the primary relationships in God’s created order, that between humans and animals. 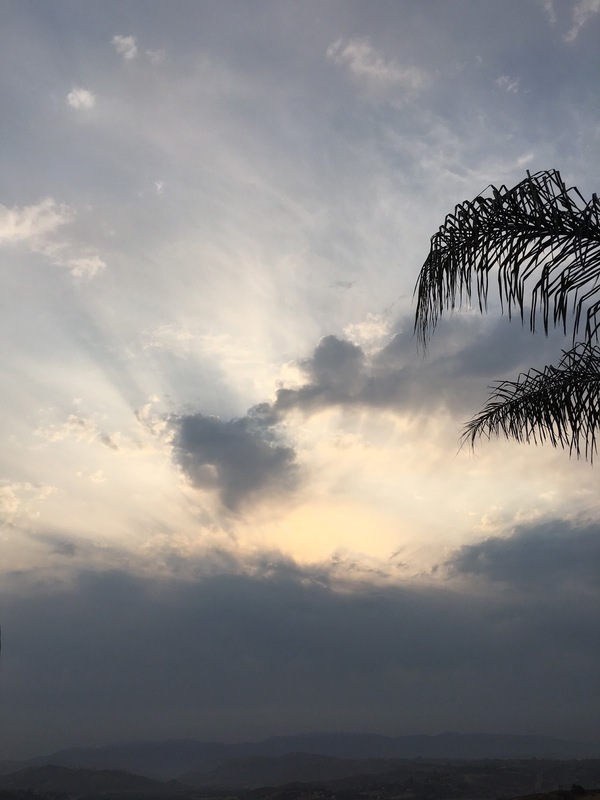 "If you think the way I used to, this is a comfortable interpretation and one that might not require us to change much about what we do or how we live." The author has organized the contents of the book in two parts: Theological Foundation and Using Animals. Sarah is a Christina and an animal activist (PETA). I enjoyed reading about not eating meat and dairy from her perspective and opinion. Her style of writing is a bit confusing at first because there's so much information regarding much animal abuse and tons of scripture sprinkled throughout the book. Then towards the end, we hear about the reasons why the author is a vegan and recommends this kind lifestyle. 1. 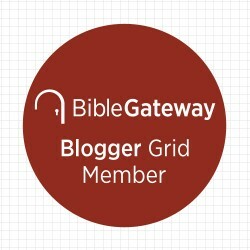 Image Dei: What does it mean to be made in the image of a Trinitarian God, and how ought that inform our treatment of animals? 2. Dominion and stewardship: What does it mean to steward creation, and are stewardship and dominion compatible? 3. The "other": How are we called to extend mercy to "the least of these," and who is our neighbor? Have you ever thought before about what happens to animals before they end up on our plates? What was your thought process? Would you be willing and/or able to kill an animal to eat him or her? Why or why not? If you are vegetarian or vegan now, why did you stop eating animals? If you are not a vegetarian or vegan now, why not? The content is helpful in learning why so many of my friends have turned towards this lifestyle. Overall, the discussion questions are good but I felt the flow of the storyline was written at a sporadic pace, jumping all over the place. 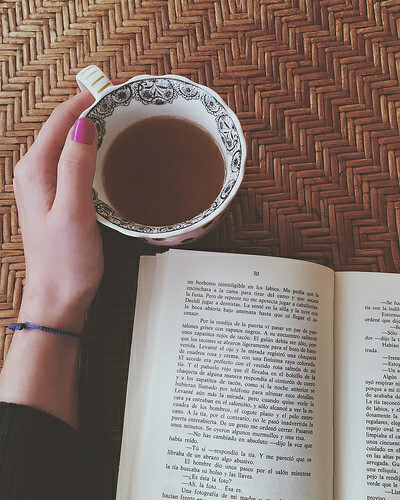 The book is not for everyone. 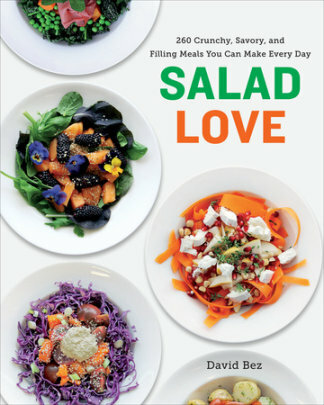 If you love salads like me, be sure and visit my review of Salad Love by David Bez. 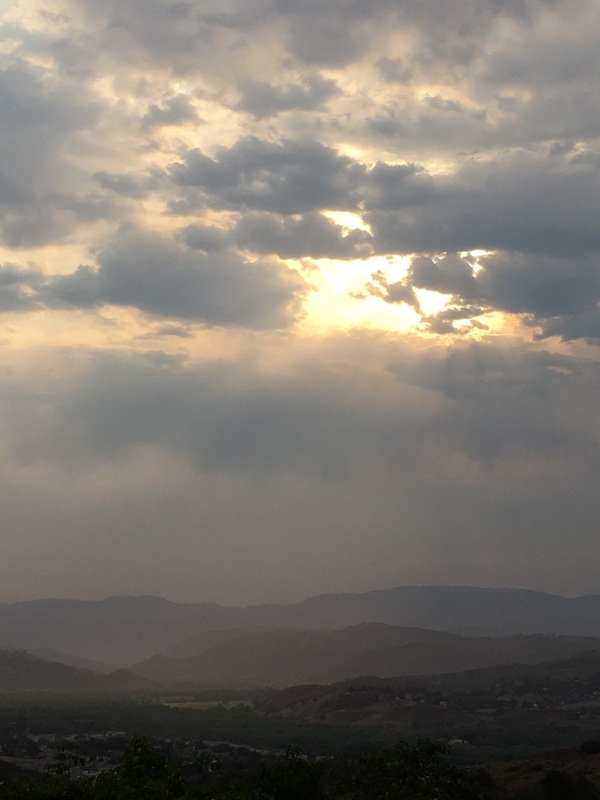 For Skywatch Friday... With hot temps and wildfires surrounding SoCal, we have been experiencing cooler temps providing some relief. So warm and dry where I live. How is it where you are? As always, so nice to hear from you! 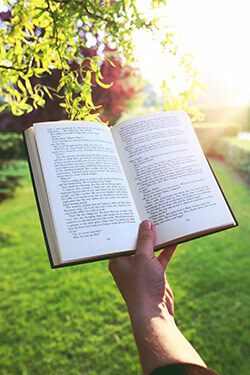 Not accepting new books from authors for review at this time.